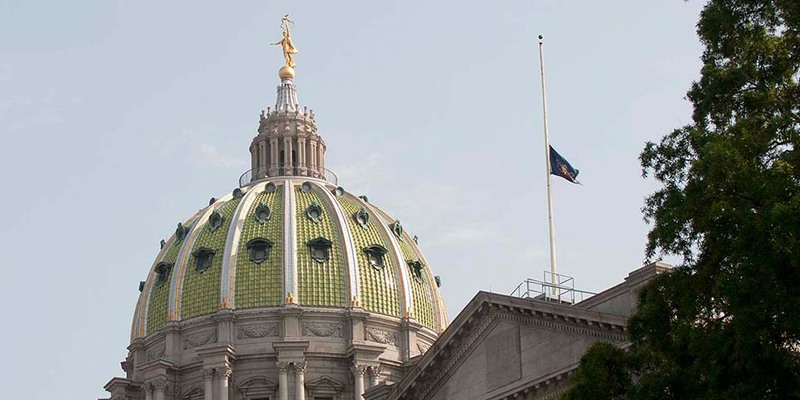 The Maternal Mortality Review Committee held its inaugural meeting at the Pennsylvania Department of Health yesterday to begin work on finding ways to decrease maternal deaths across Pennsylvania. 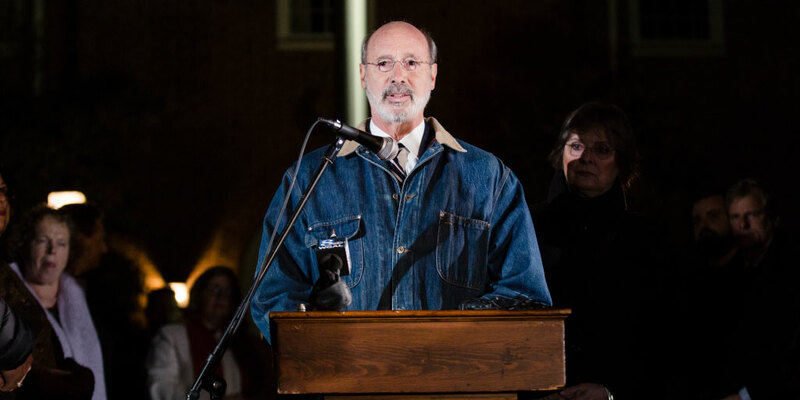 Governor Tom Wolf made the following remarks Monday evening at a vigil in York honoring those affected by the Pittsburgh shooting. 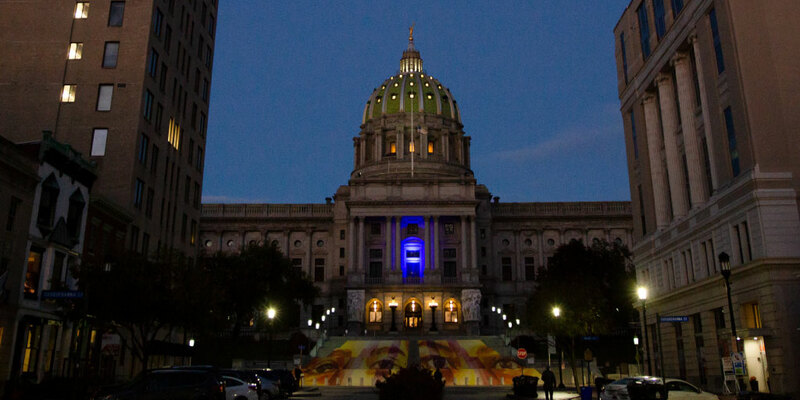 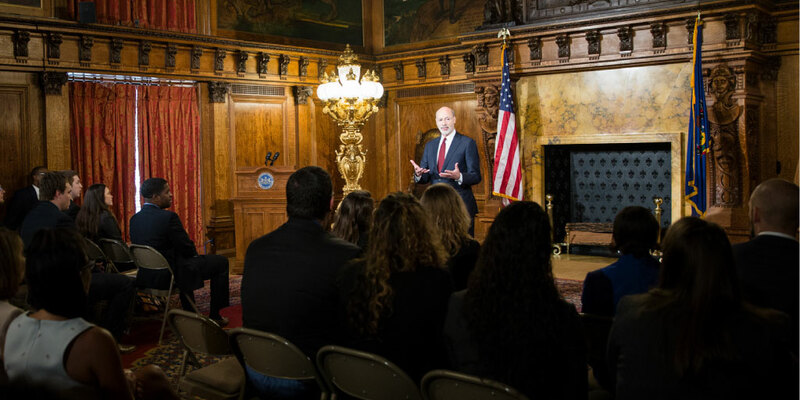 Governor Wolf announced a tribute at the Pennsylvania State Capitol building in Harrisburg for the 11 congregants killed in the Tree of Life synagogue in Pittsburgh. 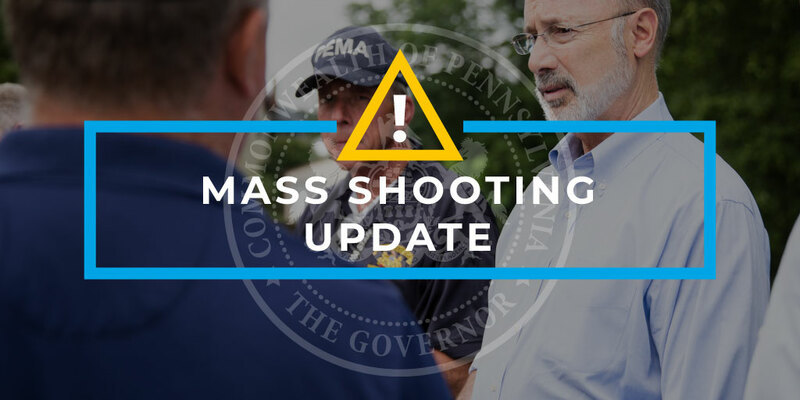 The Wolf Administration offered information on resources available to victims, families, community members and first responders dealing with the aftereffects of the mass shooting yesterday at the Tree of Life Synagogue in the Squirrel Hill neighborhood of Pittsburgh.